At Shawn Forth Homes, we say out with the old, in with the new — and nothing’s more new in 2019 than a gorgeous home in Edmond. From getting to choose the finishes and features you love the most, to living in a state-of-the-art space with pristine appliances, building with Shawn Forth Homes is as sweet as as can be. New is all you. Go ahead and choose your distinctive floor plan and features, because your style is our style. New is fresh. Kiss home repairs goodbye… and rest easy knowing that your warranty has you covered. New is clean. Experience everyday life at its finest with brand new, untouched appliances. Not to mention, impeccable ventilation and air filtration systems ensure you’re always breathing the cleanest air. New is efficient. High-efficiency building techniques and products help you save money on your energy bill (cha-ching) and conserve natural resources at the same time. New is close-knit. Find your second family — a neighborhood full of people who love the same things you do. New is fun. Yes, we said fun. Building with us is a once-in-a-lifetime experience, and we can’t wait for you to see why. In 2019, Shawn Forth Homes is sure of one thing… you and your dream home are meant for each other, and we’re here to make the magic happen. 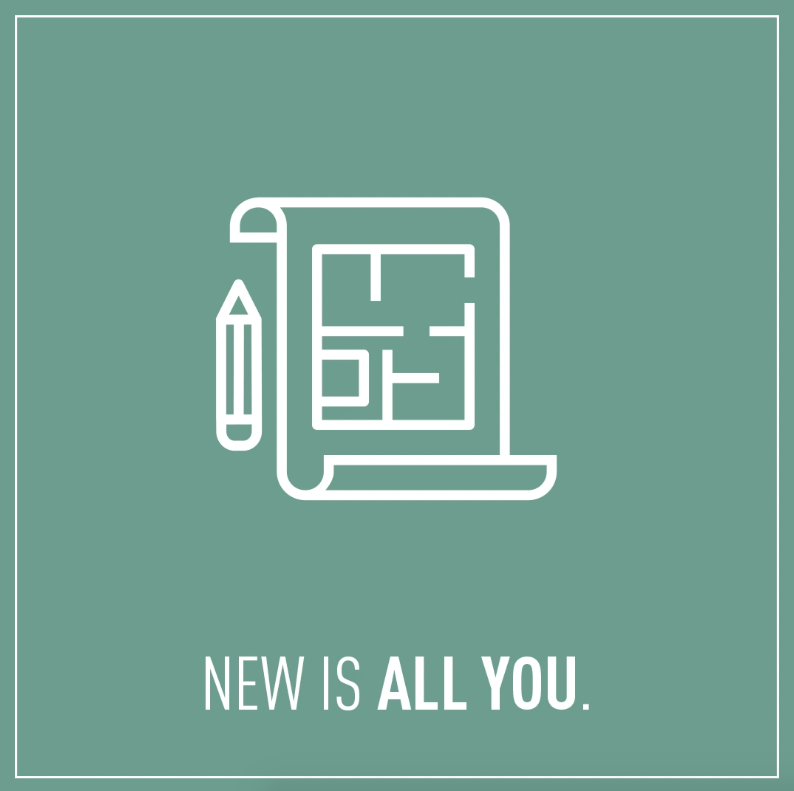 If you’re ready for an all-new, all-you lifestyle, please visit our website, tour our model home, or contact our Sales Manager Cheryl at cheryl@shawnforthhomes.com or 405-315-1315.